On this stop of the tour, Elizabeth has kindly agreed to answer a few questions about the tour itself, blogging, and of course her book. So Elizabeth, I must admit this concept is new to me. 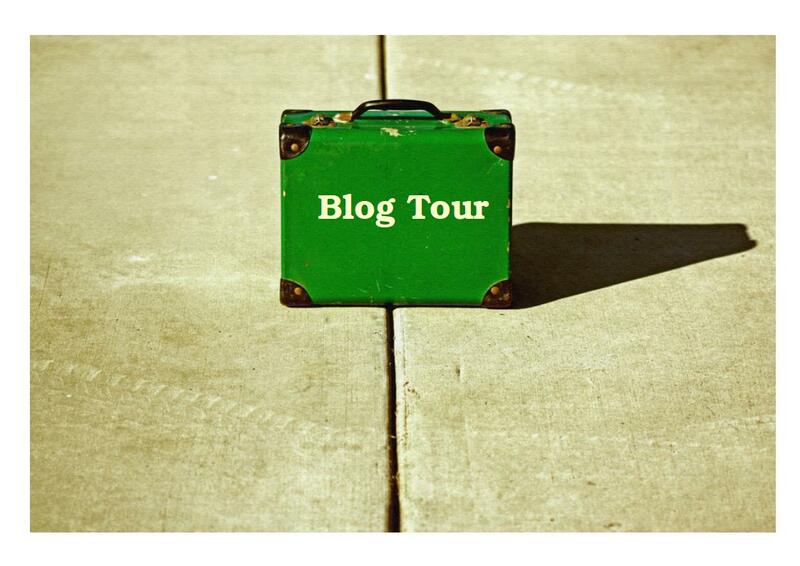 What exactly is a blog tour and how does it work? A blog tour is essentially an online book tour. The different ‘blogs’ agree to host something different from the author (i.e. interviews, guest blogs, excerpts) that deal with the topic of the blog itself. The author gives the hosts the material, and the hosts post the material- an online version of having an author come into a business or store. Tell me about the new book you’re releasing and why you chose this blog tour as a launch vehicle. My new book, ‘Till the Last Petal Falls, is my first woman’s fiction novel. It’s a modern re-telling of Beauty and the Beast sans magic, in an attempt to use a classic story to re-tell the story of one of the most pressing woman’s issue today- that of domestic violence. This blog tour is an attempt to reach out to readers who are already following blogs that reach out to people who would like this kind of fiction- from women’s blogs to blogs about new directions in writing and publishing. 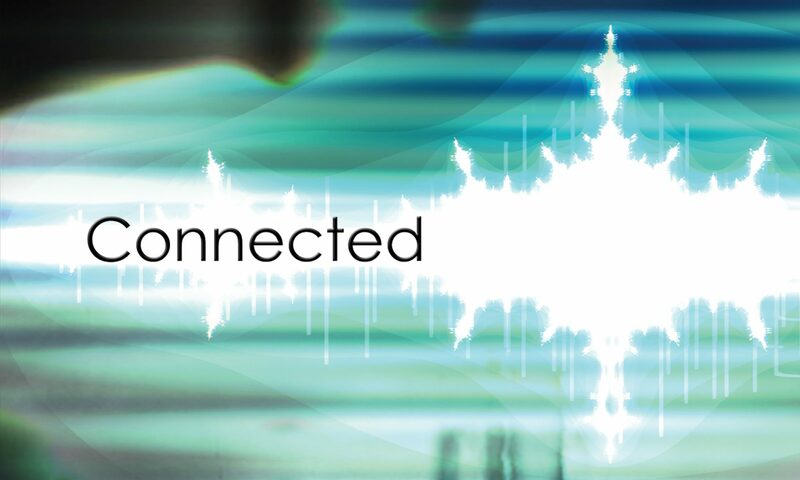 So far, it’s been a wonderful experience connecting to all of the people who come to me through the blog stops- and very horizon-opening. In what other ways, if any, are you promoting your new book? As a new author, I’m exploring every avenue that I can. I have my own website, I have a Facebook page, I have a Twitter, a Tumblr, a Goodreads, a Myspace… if its a social media site, you can bet I’m on it. In today’s market, I feel like you have to do anything to get your name out there and associated directly to your work. It may just be ‘newbie-fever’, but so far it’s been doing well for me. After the book has launched and starts to receive the recognition it deserves, will you continue blogging, and if so, what type of subjects can we look forward to reading on your blog? Thank you for the confidence! And yes, I do plan to continue blogging. There are a lot of things that I have to say about the publishing industry, about woman’s fiction, about the modern application of princess stories… there isn’t enough room in my novels to fit all of it in, which is where the blog fits in. It’s also a great way to connect with readers on a personal level, and I would never want to miss out on that opportunity. Is there a particular profile of reader who you feel will particularly enjoy your new book? Did this influence your choice of hosting websites? I feel like the main group of people who will enjoy this book will be women from the ages of seventeen on up- but I think that its message is important for all people who have questions about domestic violence. I never quite know who would benefit from that message most, which is why I chose such a broad range of hosting sites. You never know where readers might be waiting for the right prod! What are your plans for the future? Any more books on the horizon? Till the Last Petal Falls is the first of series of (currently) seven installments that are collectively known to me as the ‘Once Upon a Time’ series. They will continue the trend of applying old classics to adult problems, beginning with using Sleeping Beauty to deal with the problems of the baby-boomer mentality, prescription drug abuse and post-partum depression. I want to be able to produce works that take hard topics and present them in an entertaining, yet tasteful way. I also like to be able to do something about it- every installment has a specific ‘charity’, where I donate 10% of my own royalties to said charities. For ‘Till the Last Petal Falls, 10% goes to local battered women’s shelters in Colorado. That’s a very informative post, Elizabeth, for newbie Indie authors looking to promote their book. Thanks, Damyanti! So far, the book blog tour has been a really positive tool in connecting me not only to new, potential readers- but also to potential networking opportunities to other writers and bloggers that I would have otherwise been unable to read (due to my newbie-status!). I’m glad that it was helpful. Previous PostPrevious Is it More Dangerous to Travel after a Publicised Suicide? Next PostNext What is really happening in Turkey?